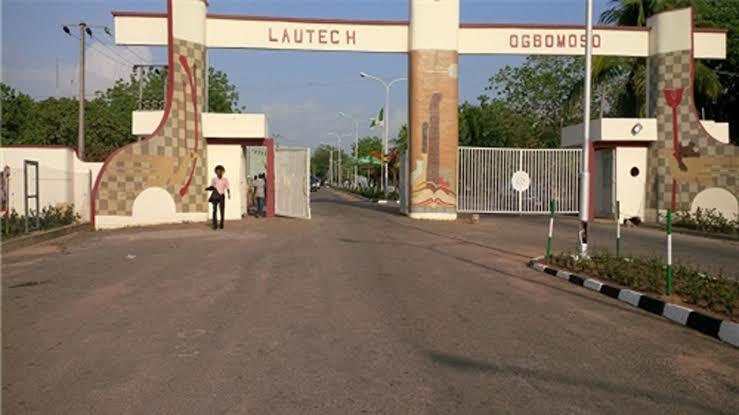 The Governing council of Ladoke Akintola University of Technology, Ogbomoso has asked all principal officers of the University to proceed on immediate leave. Those affected are Vice Chancellor Prof. A.S. Gbadegesin, Mr. J. A. Agboola Registrar , Prince A.B.C. Olagunju Bursar , Mr. I.O. Ajala Librarian. The Vice Chancellor Prof. A.S. Gbadegesin was appointed by the Oyo and Osun Governors in 2011 after the then controversial Vice Chancellor Prof Olarenwaju Nassar was sacked. Prof Isaac Adeyemi , the most senior Professor of the University and a former Vice Chancellor of the Bells University of Technology has been appointed as the Acting Vice Chancellor while Ven Olusegun Ojo , the most senior Deputy Registrar and a former Registrar of Adeleke University Ede has been appointed as Acting Registrar.